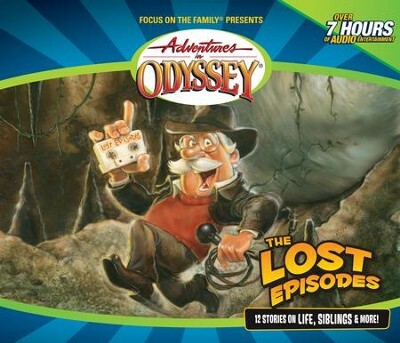 Take an exclusive look inside the production studio in honor of the 15th anniversary of Adventures in Odyssey! Theme: A behind-the-scenes talk with the actors on AIO. I'm the author/artist and I want to review Adventures in Odyssey® 501: Inside the Studio [Download].